The Bridgestone World Solar Challenge is the world’s biggest solar-powered car race. It started in 1987 and takes place every other year. 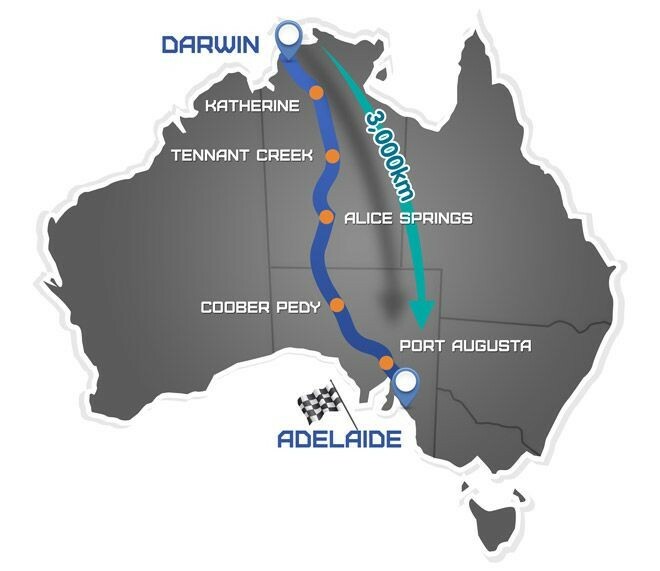 In the competition, teams of students from universities all over the world are going to drive 3022 kilometers from the north to the south of Australia – from Darwin to Adelaide. 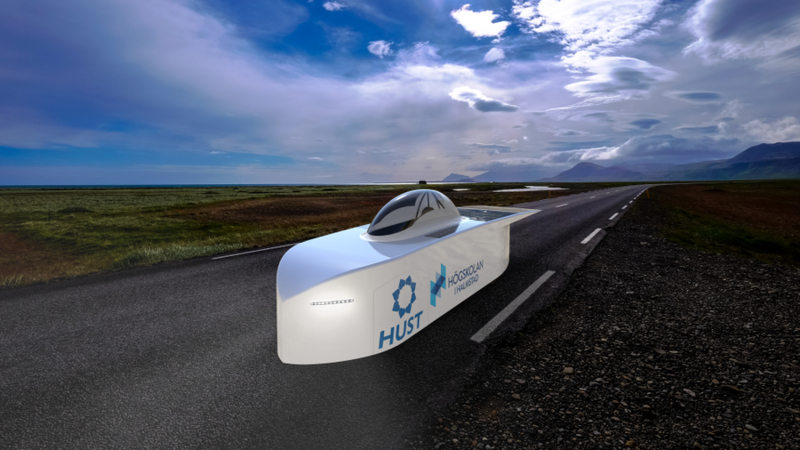 Halmstad University Solar Team (HUST) are for the first time participating in the Bridgestone World Solar Challenge. Our final concept will be aerodynamic, lightweight and safe for our drivers and the most efficient electric solar car in the world.